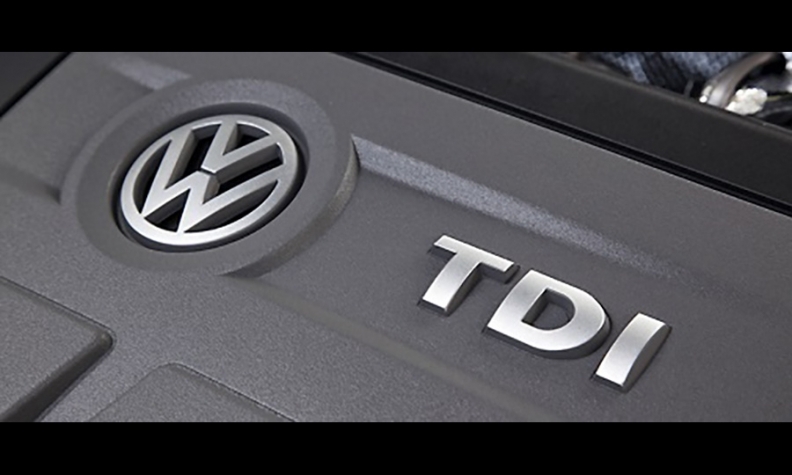 Canada to accept Volkswagen diesel fix approved in U.S.
Models affected include the Volkswagen Beetle, Golf, Golf SportWagen, Jetta, Passat and Audi 3 with the 2.0-litre TDI engine. The U.S. Environmental Protection Agency approved a fix for owners of 2015 Volkswagen and Audi 2.0-litre TDI vehicles with Generation 3 engines affected by the company’s emissions scandal, Jan. 6, and because Canada often follows suit on emissions regulations, the same solution will be implemented in Canada. Models affected include the Volkswagen Beetle, Golf, Golf SportWagen, Jetta, Passat and Audi 3. The automaker had equipped the vehicles with software designed to cheat emissions tests, resulting in the cars releasing toxins such as nitrogen oxide at levels more than 40 times higher than current U.S. regulations allow. The fix involves an initial software change available now. A second phase of the fix will start in about a year when VW will install more software updates and new hardware, including a diesel particulate filter, diesel oxidation catalyst and nitrous oxide (NOx) catalyst. “With today’s approval, VW can offer vehicle owners the choice to keep and fix their car, or to have it bought back,” the EPA said in a statement, adding that test data demonstrated the fix would "not affect vehicle fuel economy, reliability, or durability." Volkswagen Canada had previously told Environment and Climate Change Canada that once a remedial plan is finalized in the United States, the company will follow suit with all vehicle-related measures also applicable in Canada. “Canada’s vehicle emission standards are aligned with those of the United States, therefore Environment and Climate Change Canada considers the EPA-approved fix to be an effective approach for reducing harmful NOx emissions from affected vehicle models sold in both countries,” Pierre Manoni of Environment and Climate Change Canada said in an email to Automotive News Canada. The emissions modification will be offered at no charge to Canadian customers with eligible vehicles, VW Canada also said in an email. Customers will be contacted when there are details concerning the availability of the modification and do not need to take any action at this time, the automaker said. Volkswagen Group Canada said Dec. 19 it will pay as much as CDN $2.1 billion in settlement to owners of its 2.0-litre diesel vehicles. It includes cash payments as compensation and potential buy-backs of the affected vehicles. About 105,000 Canadian VW owners are eligible for some form of compensation. Cash compensation amounts depend on the vehicles’ age and model, but range from $5,100 to $8,000 for people who owned their vehicles before September 18, 2015 and still have them. Those who leased them, or bought and sold them after Sept. 18, are eligible for half those amounts. Owners can choose to put the money toward a new VW purchase, or have their vehicles fixed at VW’s expense. Superior Courts in Ontario and Quebec will hold approval hearings in March, and if approved, settlement will be made soon after. Volkswagen Group continues to work with U.S. regulators to develop approved emissions modifications for other 2.0-litre and affected 3.0-litre V6 TDI vehicles. Mark Richardson and Reuters contributed to this report.